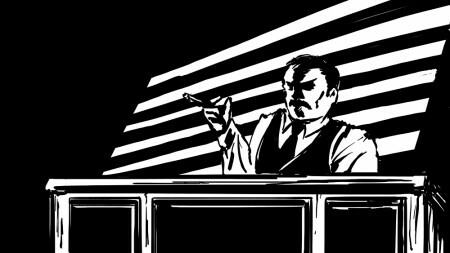 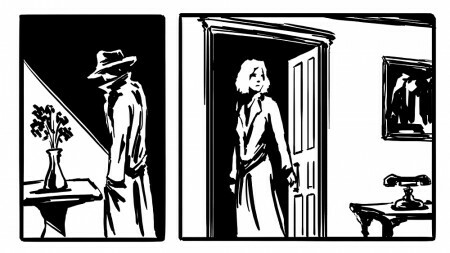 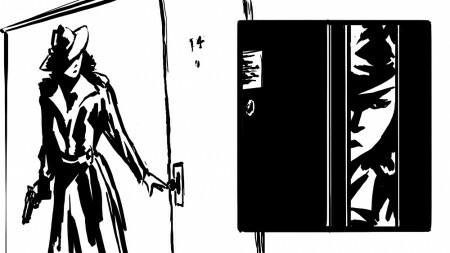 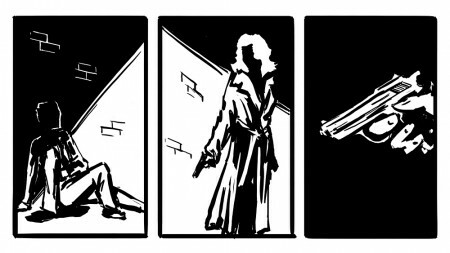 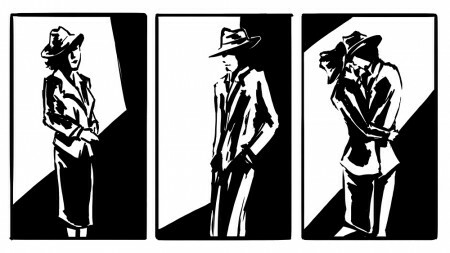 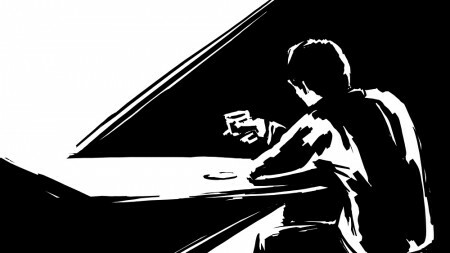 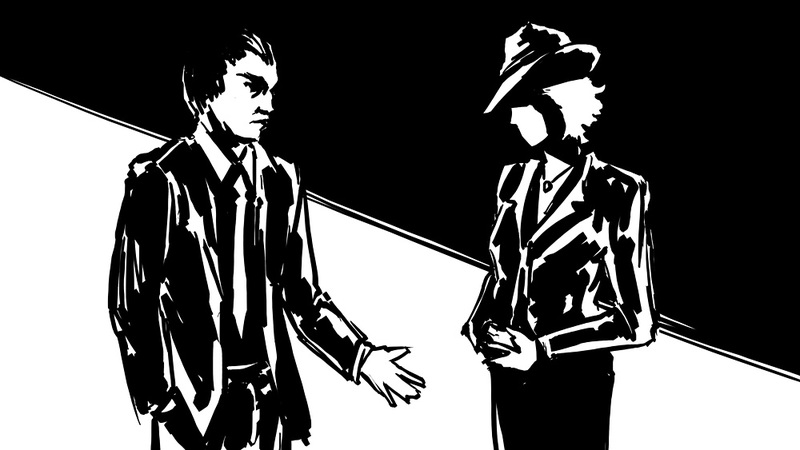 Another week of sketch noir — I hope some of you like this style, because it always feels like sort of an indulgence on my part. Then again, that could probably be said of nearly everything I’ve done this year. I try to draw and paint what interests me, and hopefully it interests some of you as well.